No one likes changing the cat litter. 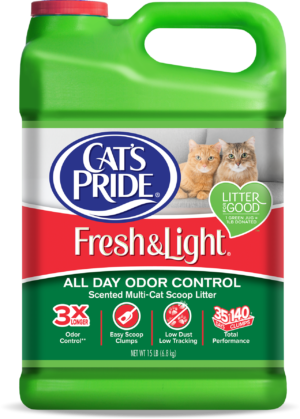 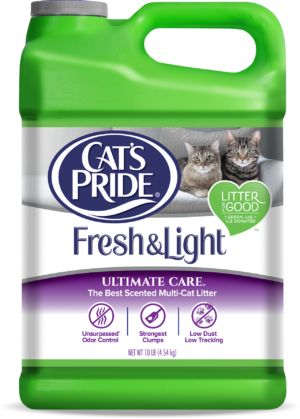 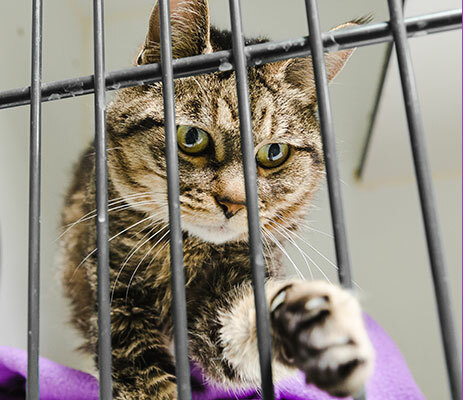 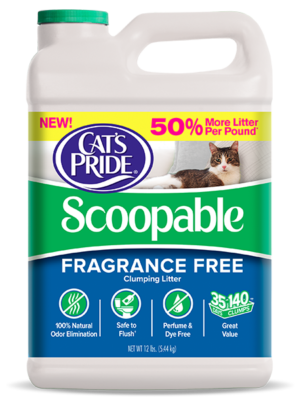 It’s why we’ve developed a wide range of scoopable clumping litters that allow you to just remove the bad stuff every day, so you don’t have to change the entire box as often. How refreshing!